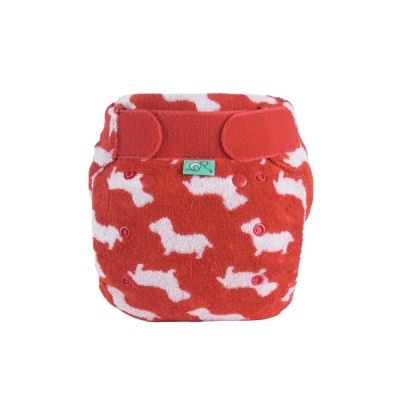 A fantastic, soft and absorbent fitted nappy. Size 1 fits 6-18lbs & Size 2 fits 8-35lbs. Great day or night. Needs an additional wrap. TotsBots Bamboozle Stretch. 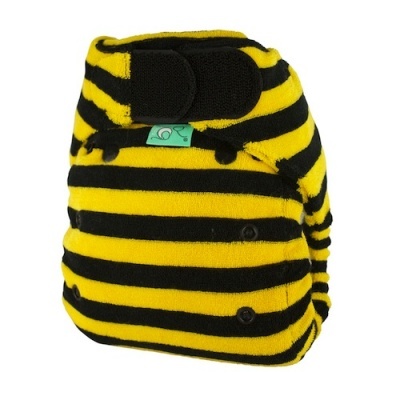 The ultimate in comfort and fit for your baby. 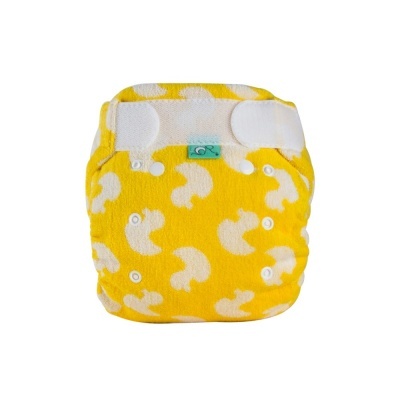 Super soft and made from gorgeous s-t-r-e-t-c-h-y bamboo fabric giving fantastic absorbency, yet remaining slim fitting. 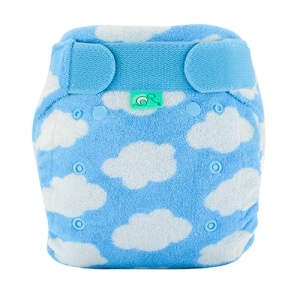 This brilliant nappy will last the night no problem, just add an extra booster if your little one is a heavy wetter. A great nappy day or night. 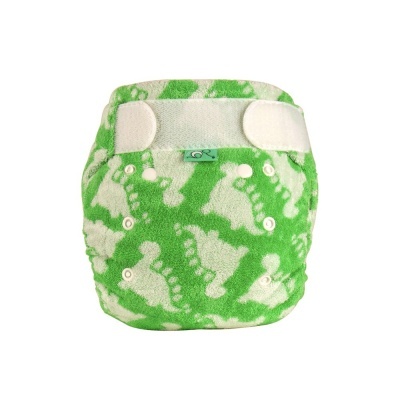 This is a fitted nappy and needs a wrap, which means it's great for poop containment, unlike disposables! 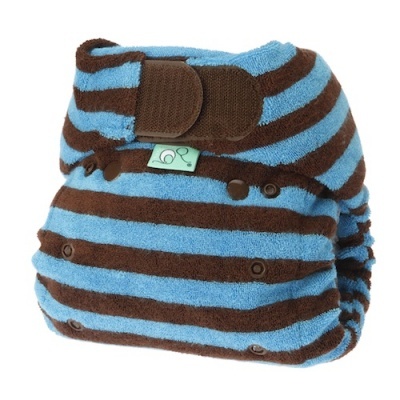 Remember you will need a waterproof wrap with this nappy. 1-2 wraps per 5 nappies.